Melfann's domain: Get $150* Hamper When You Sign Up As A Pásshen Member! Get $150* Hamper When You Sign Up As A Pásshen Member! Great rewards await you when you join Pásshen as a client! Get a mystery box worth more than S$150* in health and wellness goodies when you join us as a member. This promotion is valid from 21 Sep till 30 Nov 2015. 3. 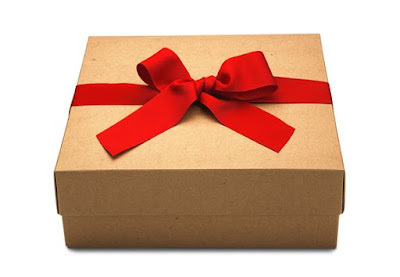 Once we have checked your status, we will mail the box to you within 5 working days! What are you waiting for? Sign up NOW at www.passhen.com! I'm all about the bass, no treble. All views presented on this blog are based on personal opinions and experiences with no monetary compensation was received unless otherwise stated. I'm Melissa and this is where I like to share my travels, thoughts, ideas and review about things/places that I come in contact with. Besides that, I'm also the COO of SAUCEink - bringing you the juicy content that women love! Have You Gotten Your Nutella Yet?